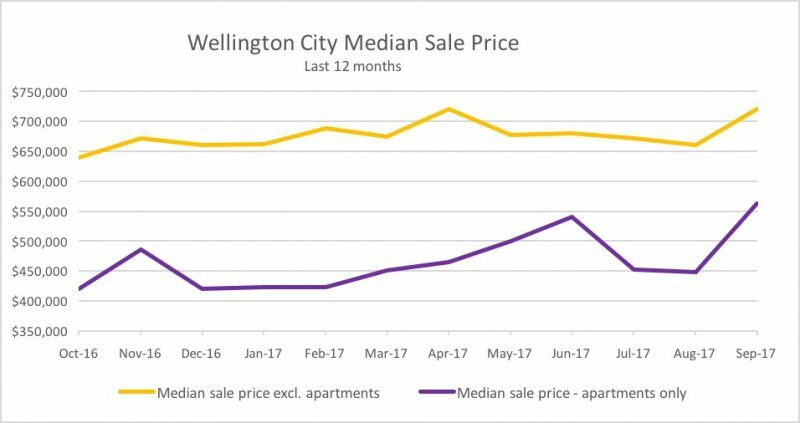 An extreme shortage of properties caused the Wellington median sale price to jump 8.7% in September. Read on to find out how this came about. Uber sees 100% increase in new driver applications! 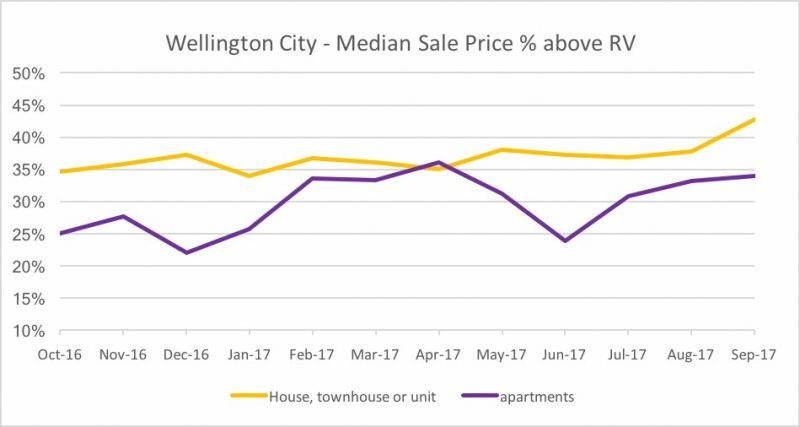 An underwhelming 181 properties changed hands in Wellington City in September (based on REINZ stats). To put this in perspective, nearly twice as many properties (334) sold in September last year. That’s a 45% decrease in volume. What does this mean for the real estate industry? 20% of the salespeople make 80% of the sales. Those local celebrity/attraction agents will survive this downturn just fine. 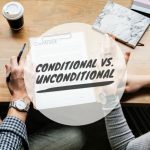 The struggling salespeople who are either new to the industry or who don’t have a large database of contacts are going to be looking for alternative ways to make a living in ever-increasing numbers. Hence, more uber drivers coming your way! 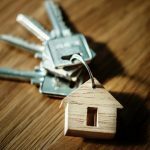 Why is everyone holding back from putting their home on the market? It’s all about the election. Most owners are choosing to hold back from selling while they wait to find out who is going to be running the Country for the next 3 years. The traditional ‘Spring rush’ is likely to happen much later this year with owners looking to go on the market after Labour weekend, or early 2018. Funnily enough, this extreme shortage of properties for sale actually pushed prices up. 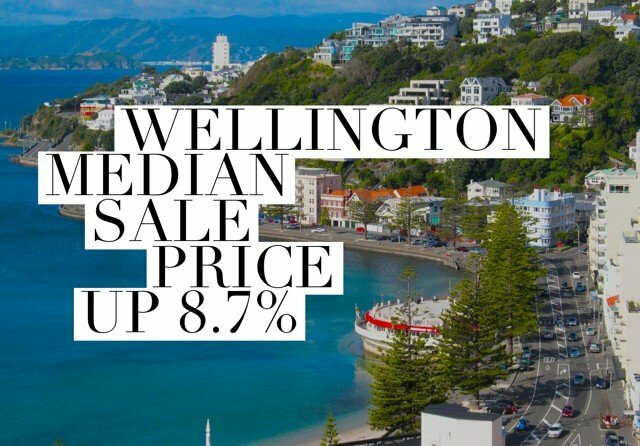 The median sale price in Wellington jumped 8.7%, from $632,500 in August, to $692,500 in September! Sell your home when everyone else is holding back and you will have more buyers focussed on your property. 11.5% of all sales in September were above $1 million. In August, that number was 13%. Next, I wondered: Were there fewer apartments sold in September? Thereby increasing the median sale price, since apartments are usually cheaper than standalone houses? Nope, that wasn’t the case either. In September, 25% of all sales were apartments or units. In August that number was a comparable 27%. If you sold your home in September, well done. Hopefully, you benefitted from one of those great results! The big jump here came from non-apartment properties (houses, townhouses, units) which went up from +38% over RV in August, to +43% above RV in September. Apartments increased 1% to +34% over RV. Non-apartments continued their epic performance showing a median of 22 days to sell. That is ridiculously low. 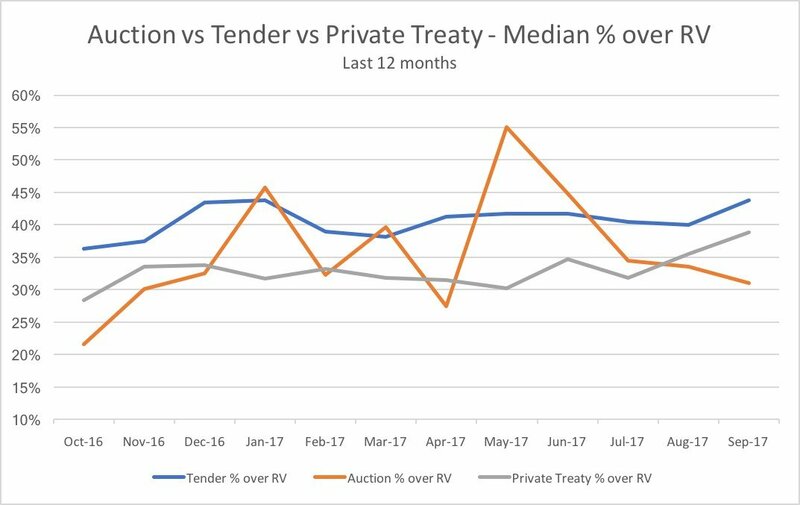 Basically, any property that goes on the market has a darn good chance of selling inside 3 weeks. For real estate salespeople, every listing is gold and reports out of the capital are that agents are fighting over every opportunity. Commission wars are in full effect. 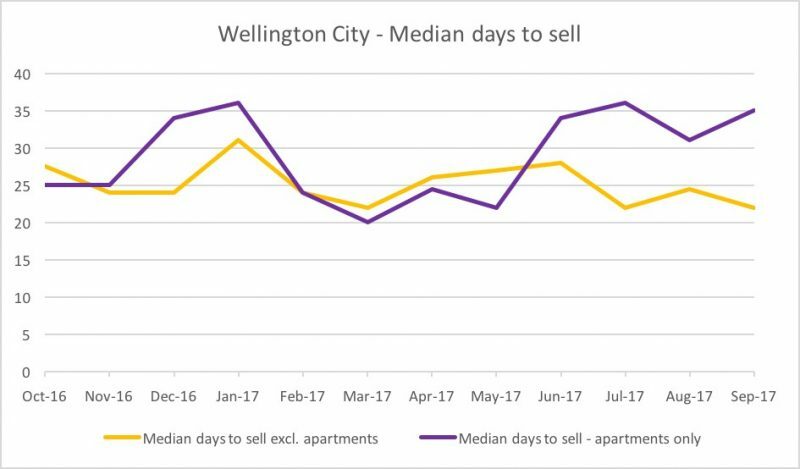 Apartments jumped out 4 days to a median of 35 days on the market, although this is still a historically low figure for that sector of the market. Tenders are still the most effective selling method. The median result jumped 4% to an impressive +44% above RV. That’s better than the Auckland average people! Auction sales came in 3rd for the second month in a row at +31% over RV, although it was a pretty small sample size with only 12 of 181 sales coming by way of the falling hammer. The number of new listings coming on the market. I expect this to jump up in a big way over the next few weeks. The total number of properties available for sale in Wellington City (via Trademe) has already increased to 488. It was 460 just 2 weeks ago, and 423 at the start of August. Everyone who held back over the last few months may be starting to make their move. 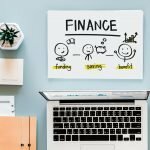 Make sure your finance pre-approval hasn’t passed its expiry date. They are usually only valid for 60-90 days. 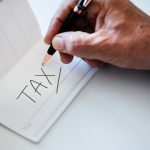 You don’t want to find the home of your dreams and then discover your approval has expired and you need to file all new paperwork, which can take time. Get your slip-on shoes ready! The sun is coming out and it’s open home season. 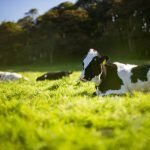 With more choice hopefully hitting the market, it’s time to get excited again. If you are keen to sell before Christmas, do it now. Ideally, you want your property on the market immediately after Labour weekend. I certainly wouldn’t leave it any later than that. Even then, you may have a lot more competition than you would now. Negotiate hard on commission (since there are so few houses for sale) and/or employ a tiered rate which is dependant on the final sale price. 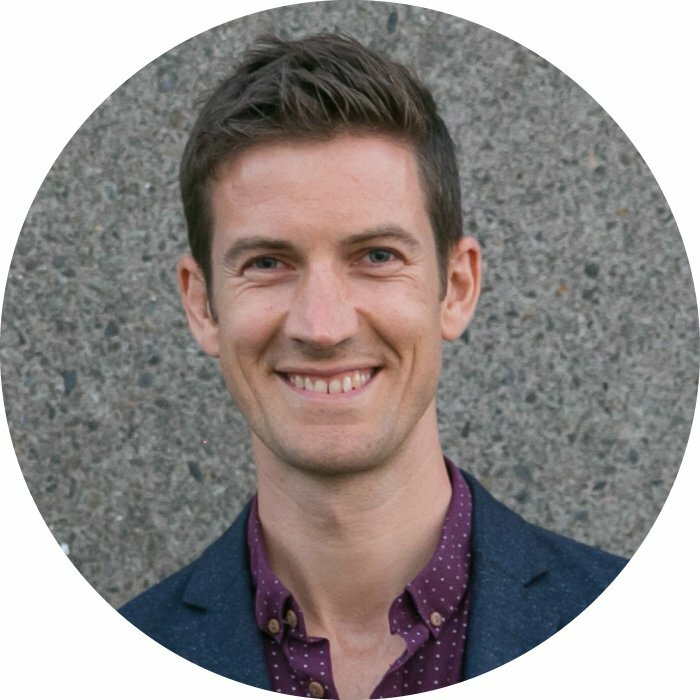 Beware of agents that jump to a super-low percentage and don’t put up some resistance though. Always remember you are hiring a professional marketer/negotiator at the end of the day. If you aren’t in a rush, then wait till February next year. Get all those little odd jobs done around the house. Fix up that gate that sticks, paint out that dark feature wall, spruce up your garden and add value wherever you can.